Kelly Snook of the Greens Bayou Coalition looks over a Harris County Flood Control District project map showing Flood Control projects, with Dolores Resendiz on Tuesday July 24 at the East Aldine offices. Around 75 people attended a second public input session in the Aldine area, concerning the upcoming $2.5 billion bond election to help prevent future flooding in Houston. The meeting was hosted by the East Aldine District and Pine Village North Public Utility District. Officials from Harris County Flood Control District as well as a flood expert from Rice University gave presentations. But those who attended and addressed the speakers were mainly concerned with neighborhood-level drainage concerns. The bond issue, if passed in an Aug. 25 vote, will provide funds for much larger, city-wide projects to stem flooding along well-known high water zones including Greens and Halls bayous. Jim Blackburn, a Rice University professor and founding member of the Bayou City Initiative, said these northside watersheds were often overlooked when federal funds were made available for past flood mitigation projects. The upcoming bond issue has specific wording to include previously overlooked areas and low-income areas, said State Rep. Armando Walle. 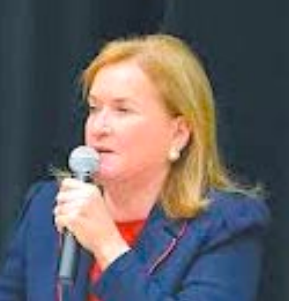 Walle said there will be at least $100 million for a variety of proposed projects on Halls and Greens, including home buyouts, drainage repairs and additional retention ponds such as the one underway on Lauder Road. WASHINGTON, DC — Congressman Gene Green will be hosting his Annual Immunization Day on Saturday, August 11, 2018, from 9 a.m. to 12 p.m. at UT Physicians Community Health & Wellness Center – Jensen, 2620 E. Crosstimbers, Suite 100, Houston, TX 77093. In addition to providing free immunizations for children, the event will give parents an opportunity to speak with Congressman Green about preventive health initiatives. Parents are encouraged to bring their child’s immunization record to ensure that all necessary shots are received. Houston-area youth compete on six courts at Fonde Recreation Center during the Street Olympics 3-on-3 Championship Tournament on July 18. In addition to basketball, the 3-on-3 Basketball competition is designed to teach sportsmanship, leadership and teamwork. More than 300 boys and girls competed in the 3-on-3 Basketball Championship Tournament on July 18 and 19 at Fonde Recreation Center. 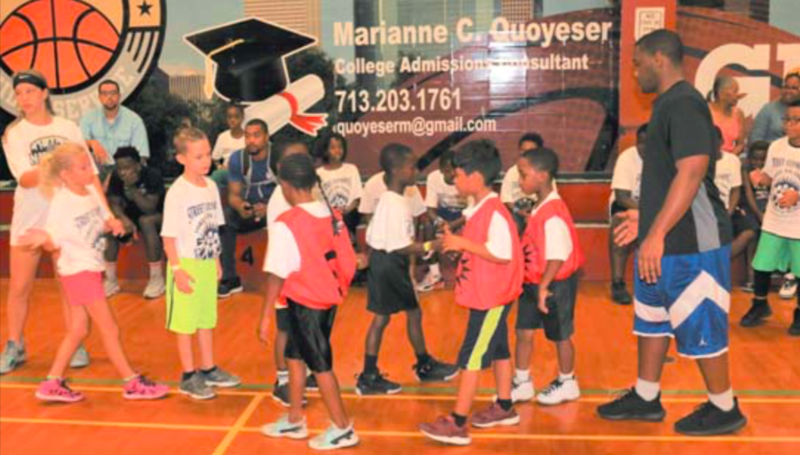 Houston-area boys and girls – ages 7 to 17 – playing on 80 teams participated in the single-elimination tournament, which is a signature competition in the Harris County Street Olympics Summer Games. In the past five weeks of preliminary rounds, more than 500 boys and girls at 45 neighborhood agencies participating in the free Summer Games have competed for the opportunity to display their skills and play for trophies in this championship tournament. The 3-on-3 Basketball Championship Tournament is a showcase event of the annual Harris County Street Olympics Summer Games, which provides boys and girls with the opportunity to participate in a free competitive athletics program in a safe and nurturing environment. As they practice and compete, they develop confidence and leadership skills that will serve them well both on and off the court.